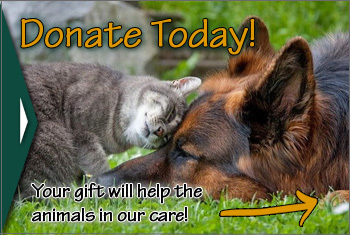 Donate Find out how to give today. 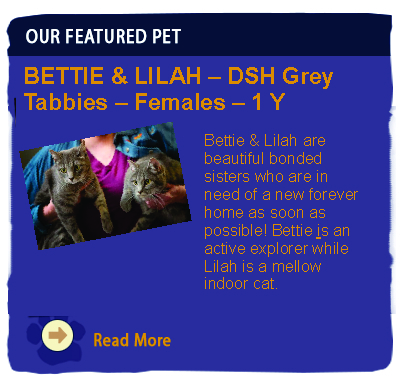 Adopt a Pet Find your new best friend. 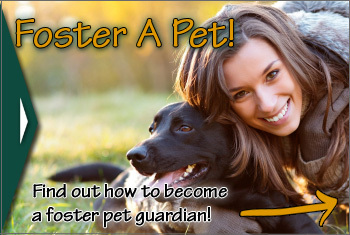 Foster A Pet Become a foster pet guardian. Click Here for our Online Dog Application! 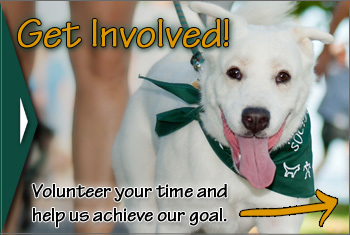 Click Here for our PDF Dog Application! Click Here for our Online Cat Application! Click Here for our PDF Cat Application! Find out more about service dogs for veterans with Dog Tag Buddies!